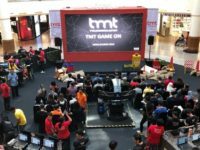 Ubisoft has put the word out that Tom Clancy’s The Division 2 private beta will run from February 7 from 10.00AM CET (5.00PM Malaysia time) to February 11 10.00AM CET (5.00PM Malaysia time) with the game available for preload starting on February 6 at 10.00AM CET (5.00PM Malaysia time). The private beta will have agents establishing a base of operations in the remains of the White House before venturing into what is left of Washington DC with the chance to unlock new skills and abilities though the level cap is set to 7 for now. 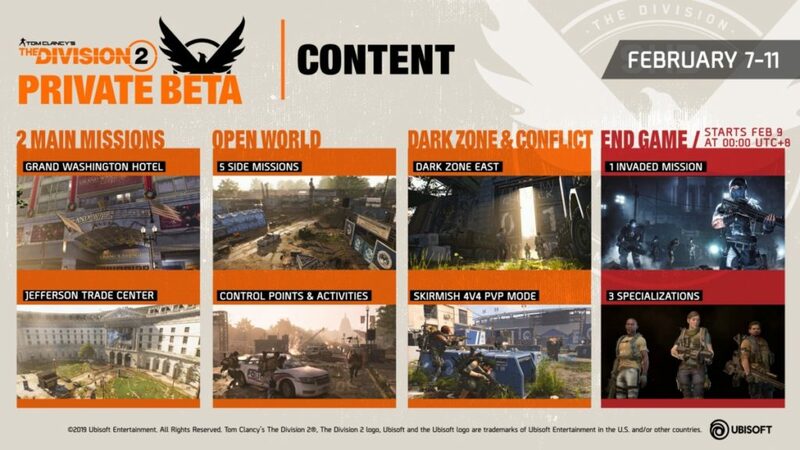 In terms of content, the Division 2 private beta offers a smattering of everything the full game has to wordpress offer including sections of the early and endgame with two main missions, five side missions, PvPvE gameplay in three new Dark Zones and a PvP skirmish mode.